Is a mucolytic, helpful in relaxing bronchial smooth muscle and is an antibacterial agent. 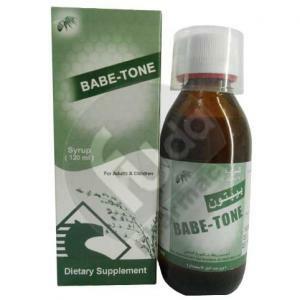 Improves the mucociliary activity of the ciliary epithelium which is helpful in expectoration. Propolis supports the immune system and acts as antioxidant and antibacterial. Dietary supplement in case of cough. Children 3 years & above: 5 ml (one teaspoonful) 3 times daily. – Used with caution in individuals with thyroid disorders.